Designed and crafted with open source ideas in mind, Phoenixcoin is a digital currency for everyone. It doesn’t depend upon very expensive hardware and can be mined successfully with popular computer video cards or processors. It is also a fast and reliable way to send money worldwide. 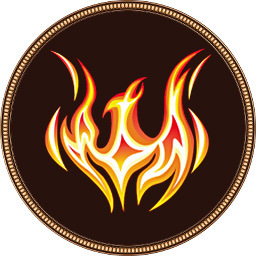 Phoenixcoin is developed with a high level of transparency and community involvement to embrace the most advanced technology. Anyone can contribute to the development. Every little thing matters.